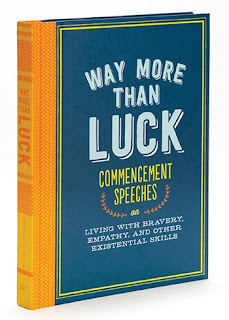 Way More Than Luck features some of the best commencement speeches, with advice on how to do big things in the world. While some inspire more than others, each speech holds its own merit when it comes to the audience it was intended for. Medeleine L'Engle talks about facing challenges with courage while Eileen Myles focuses on choosing poetry over platitudes. 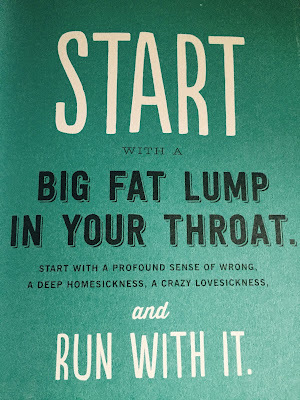 Debbie Millman has a thing or two to say about the importance of taking risks. "I discovered these common, self-imposed restrictions are rather insidious, though they start out quite simple enough. 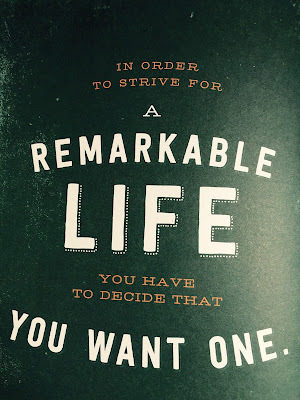 We begin by worrying that we aren't good enough, that we're not smart enough or talented enough to get what we want. And then we voluntarily live in this paralyzing mental framework, rather than confront our own role in this self-fulfilling paralysis. 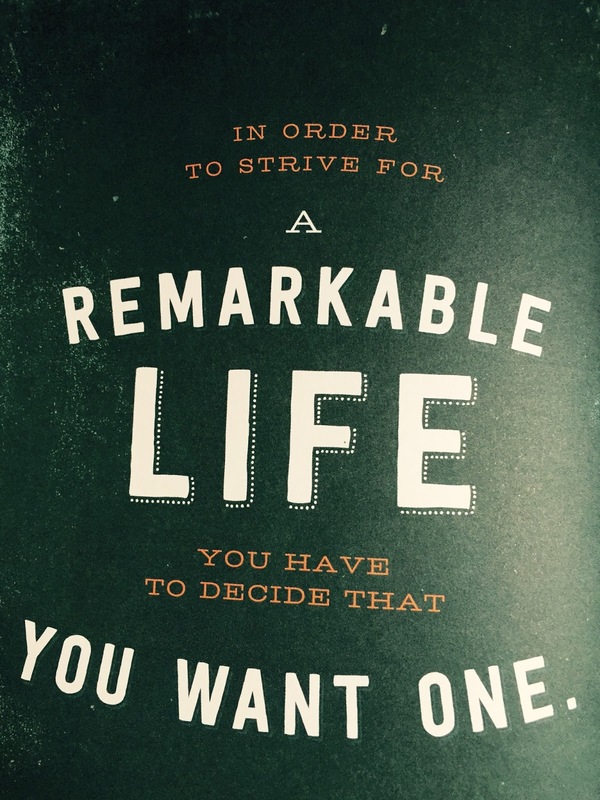 Just the possibility of failing turns into something self-fulfilling." We live in challenging times where the pace of change is unnerving, challenges unending and disagreements abetted by always being online via social media unbridled. The onus to convince others is as important now as it had ever been and Way More Than Luck is a good way to hone one's skills in the process of persuasion.